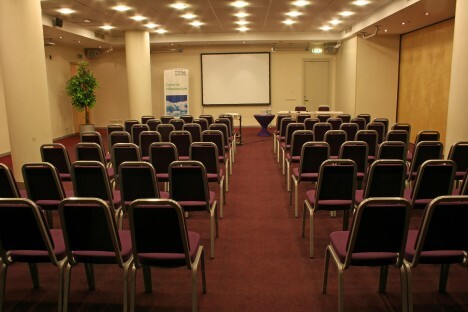 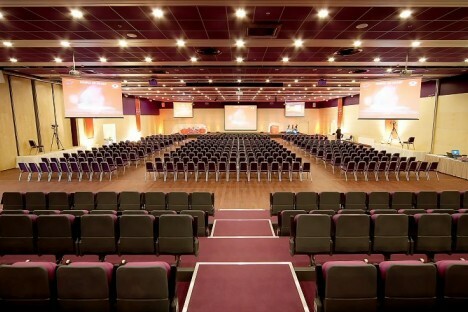 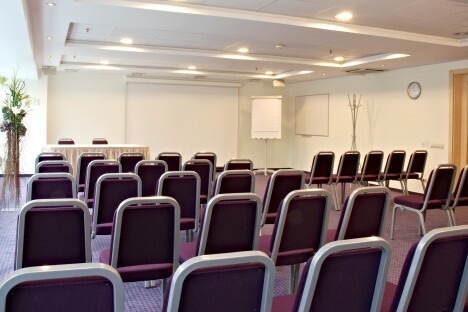 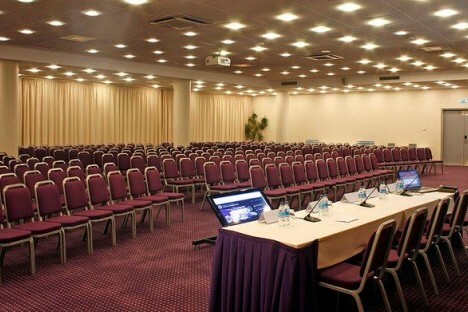 Spanning 15 rooms on the 2nd floor of the hotel, the Conference and Events Center can accommodate up to 2,500 delegates. 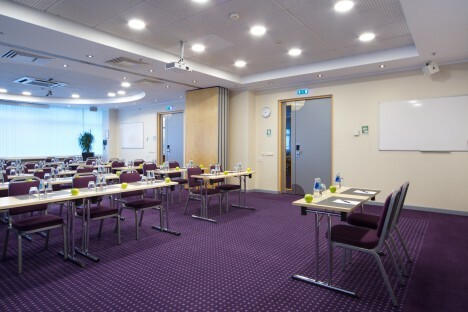 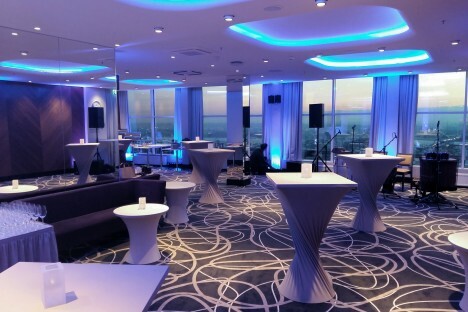 We proudly offer luminous meeting rooms for banquets, seminars, conferences, product presentations or workshops. 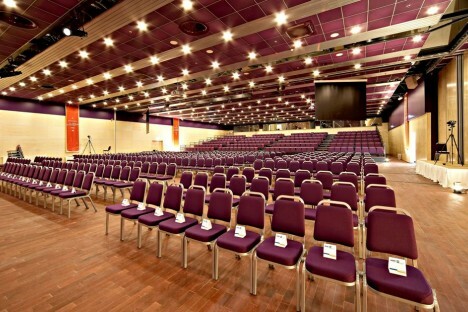 The largest room seats 1,110 people. 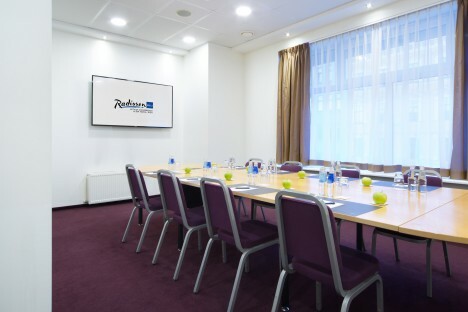 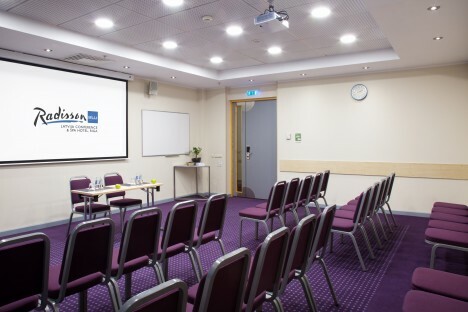 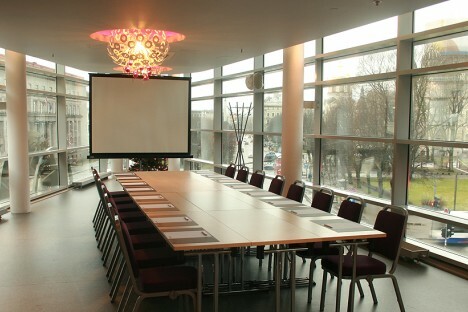 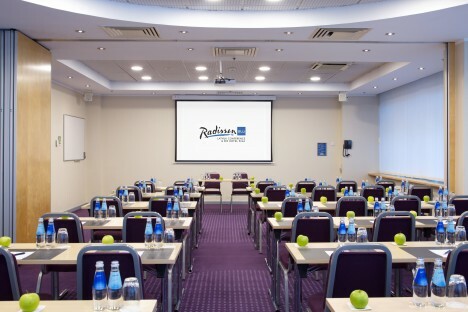 Each meeting room features state-of-the-art audiovisual technology and free high-speed, wireless Internet access. 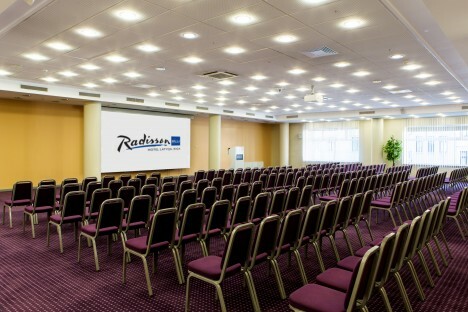 Our Meetings & Events coordinator can assist with room selection, catering options and any other details to ensure a successful event.